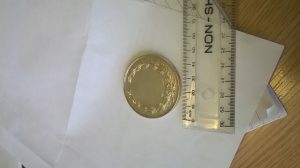 This silver medallion from 1961/1962 was donated to school by Mary Naylor, Philip Johnston and the family of John Law deceased in 2016. A number of attempts have been made to discover its purpose but they have proved unsuccessful and, as such, we are hoping that you, our wider QEGS family, might be able to shed some light on the matter. H&R – which represents the jewellers Haseler & Restall who make the medallion. Haseler & Restall ceased trading some years ago. The letter M – which denotes the year that the medallion was made. M is used for the dates between July 1961 and June 1962. 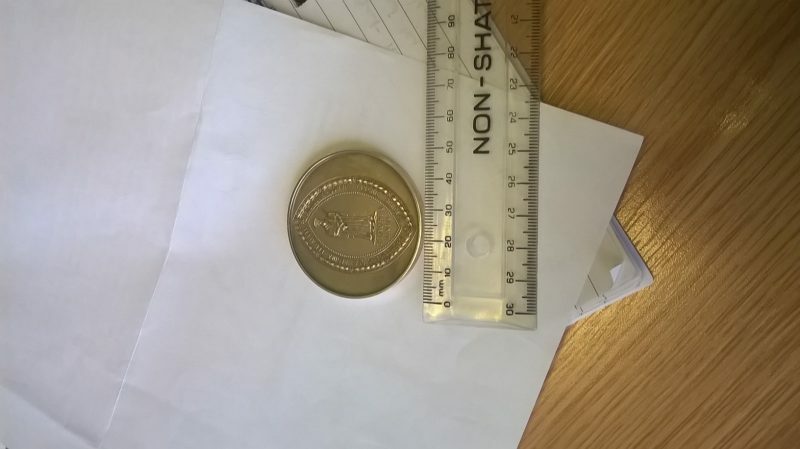 The medallion appears to be in honour of the school itself as the translation of the Latin inscription is “The Seal of the Free Grammar School of Queen Elizabeth, Blackburn”.